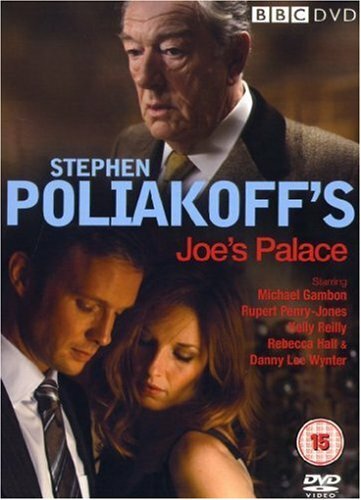 Joe’s Palace is a haunting story of a reclusive billionaire, Elliot Graham, and the fledgling friendship that will unlock the secrets of his father’s past. Set in the grand but empty house, which Mr Graham keeps immaculately maintained, the drama is seen through the eyes of young Joe, employed as doorkeeper and errand boy. New life is breathed into the house as a cabinet minister and his beautiful mistress use it to conduct a passionate affair. Yet even as they escape from the responsibilities of their worlds, Elliot Graham is accompanied by Joe on a disturbing journey into the truth of his father’s life and the origins of his fantastic wealth, a journey that will prove both shattering and redemptive. 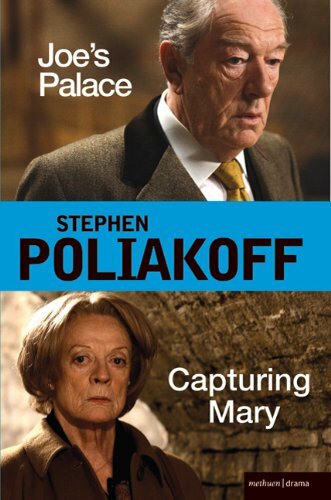 Michael Gambon gives one of his greatest performances as Elliot and is supported by a very powerful cast including Kelly Reilly, Rupert Penry-Jones, Rebecca Hall, Alfie Allen (in one of his first roles) and Danny Lee Wynter as Joe. The empty Mayfair mansion at the centre of the story was created in an interior of a forgotten mansion in Langley, Buckinghamshire and an exterior in Mayfair. Since the filming of Joe’s Palace the Langley mansion has doubled for 10 Downing Street in a number of film and TV productions.